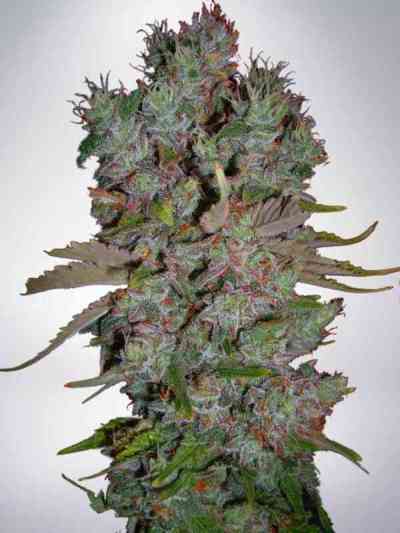 Big Bud Auto is another XXL auto from the Seed Stockers collection. 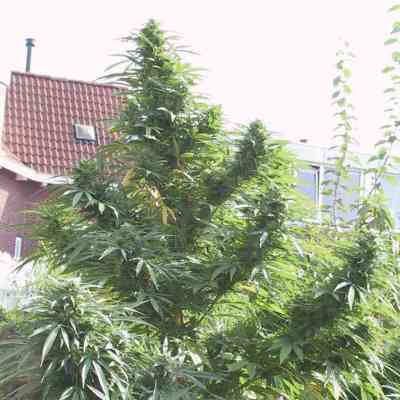 The Big Bud genetics produce plants with huge growth potential, especially in optimum conditions. THC levels are high, 22% or more, but the XXL harvests are one of the key attractions of this variety. 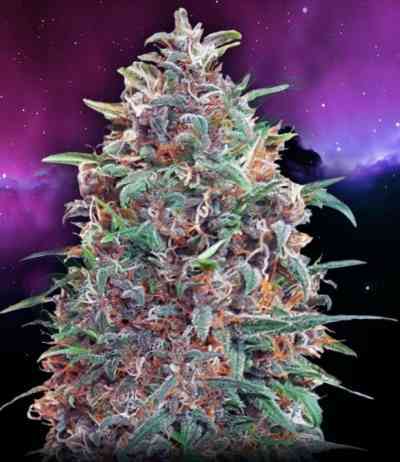 She grows well indoors in any grow system but reaches her highest yields in hydroponic systems and can easily produce several hundred grams of dry bud from a single plant. This is another great choice for outdoor auto growers. 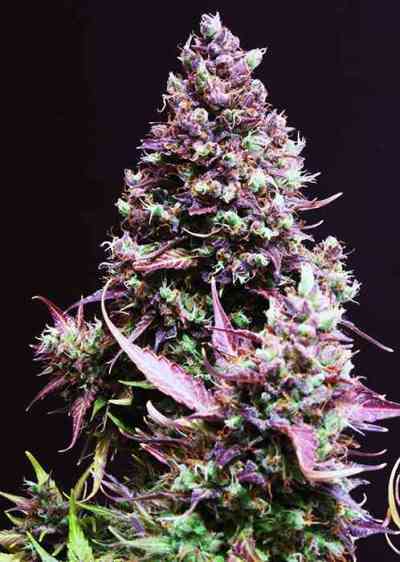 Indoor growers will love the great smoke quality and heavy harvests.